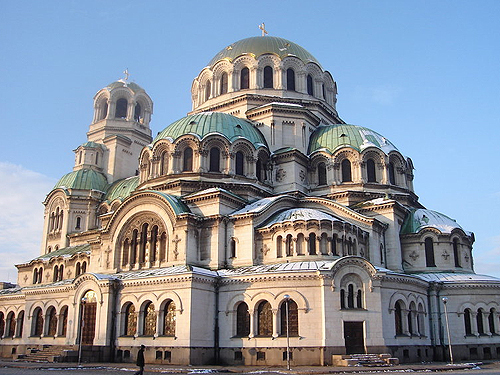 SOFIA, the capital city of Bulgaria, one of the oldest cities in Europe, and the biggest political, commercial and cultural center of Bulgaria. 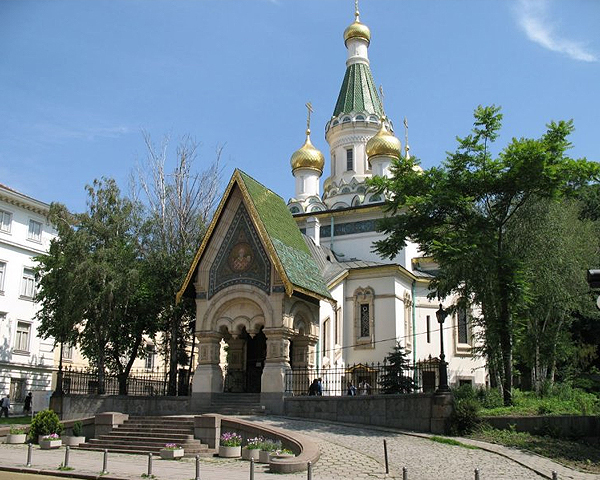 During its 7000 year history, Sofia has been inhabited by various civilizations, and that makes the city a unique phenomenon in Europe, and places it among the most distant antiquity. 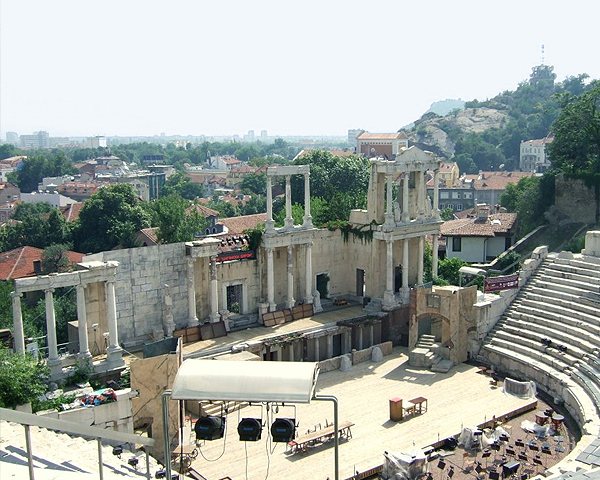 PLOVDIV, the second large city of Bulgaria, the eternal town picturesquely situated on three hills rising on either bank of the Martza River. 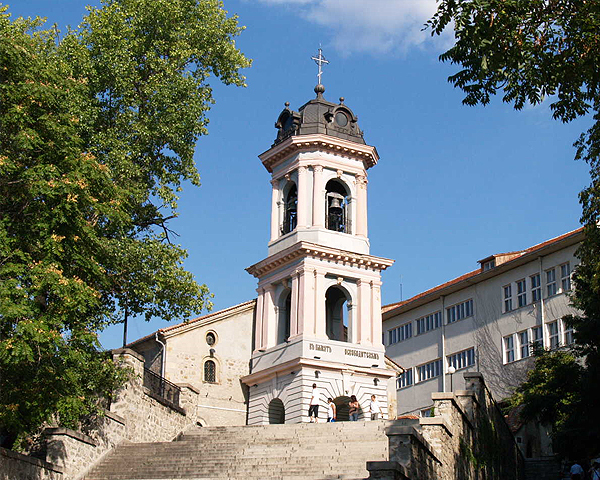 Plovdiv with its more than six-millennia-old history, more ancient than Bulgaria itself has really got a lot to offer to its numerous visitors. Known as Evmolpia while inhabited by the ancient Thracians then renamed Philippopolis when conquered by Philip II of Macedon. It was classic Trimontium which has left us the lasting marks - the marble-paved forum, the Antique Theatre - the most impressive of all, as well as the stadium and the fortress gate. VELIKO TURNOVO, the medieval capital of Bulgaria, the town with the most glorious historical past, and one of the most picturesque Bulgarian town-museums. 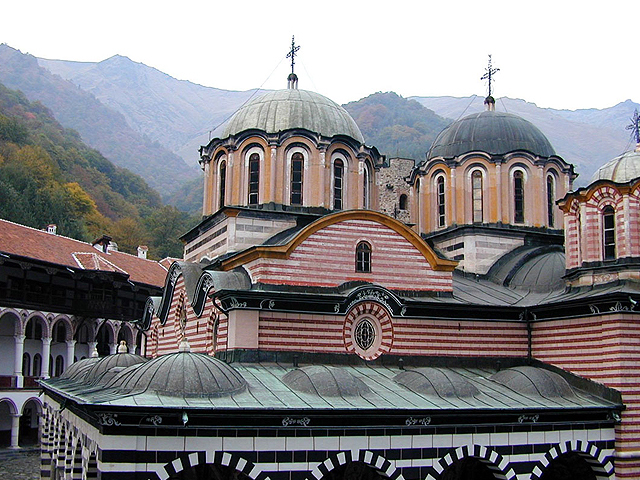 It is a symbol of the Bulgarian nation, and the source of national pride for each Bulgarian. For 800 years now Veliko Turnovo has towered over the Yantra river meandering at its feet. 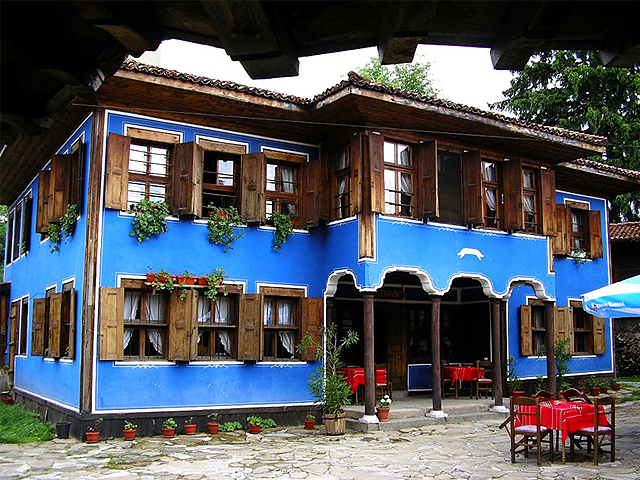 The town typical architecture is enhanced by the surrounding landscape. Stately buildings with bay windows and garrets are dug into the rocky hills and small courtyards can be seen behind low stone walls.